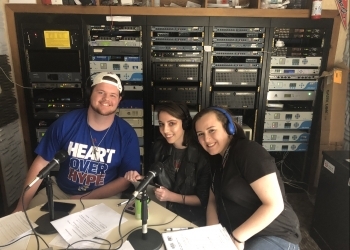 Dewey High School got the oppurtunity to take over the airwaves of KWON AM 1400--FM 93.3 on Saturday. Senior's Grant Schreppel, Haven Cheeseman and Mackenzie Fessler got to play their favorite music and talk about a wide variety of topics. You can hear the full program here.